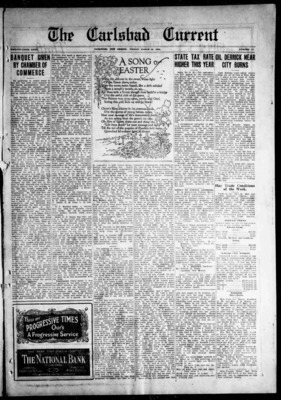 "Published in the Land Where the Sun Shines 333 Days Every Year." 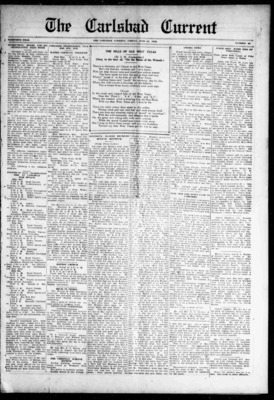 This collection contains 589 issues published between 1/5/1901 and 11/13/1908. 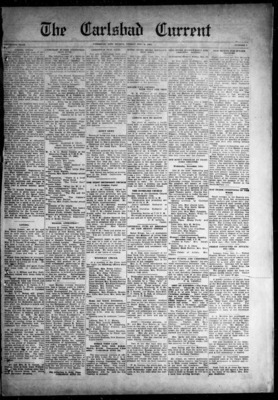 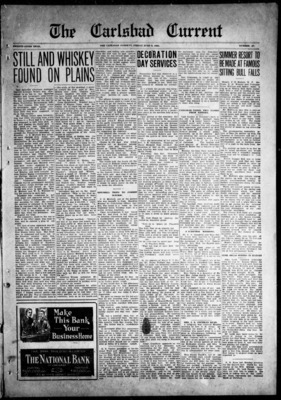 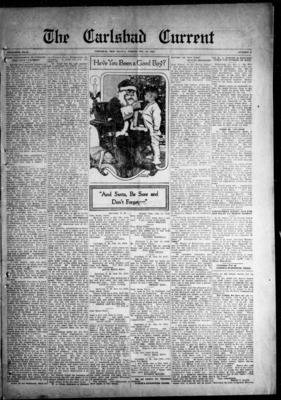 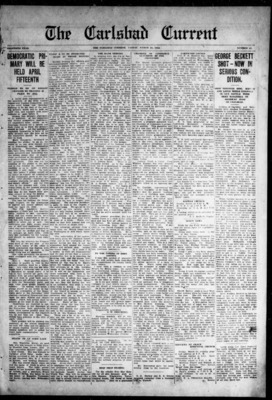 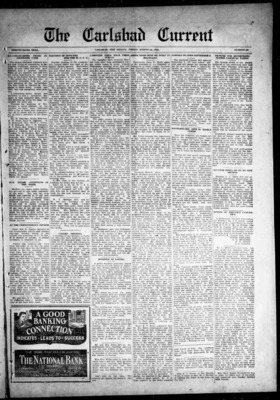 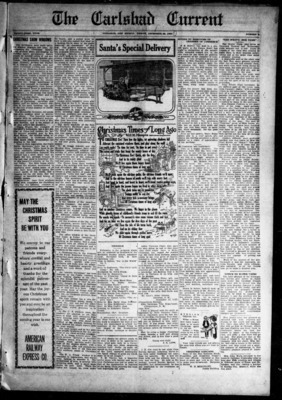 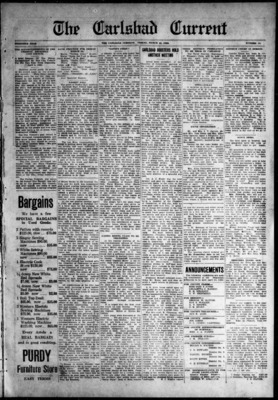 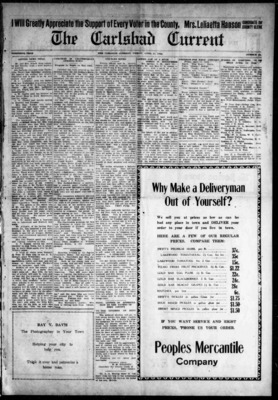 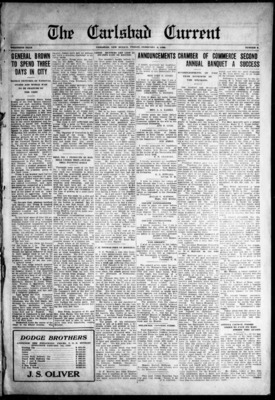 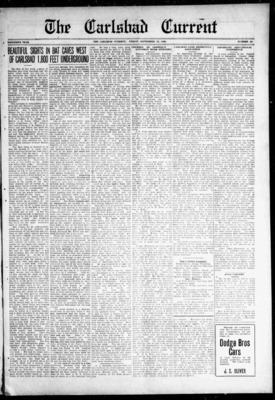 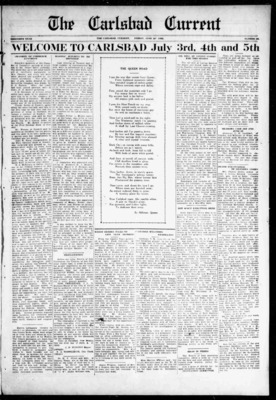 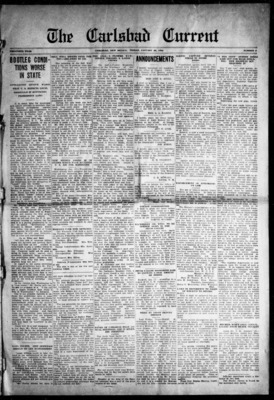 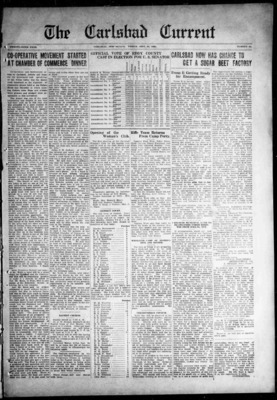 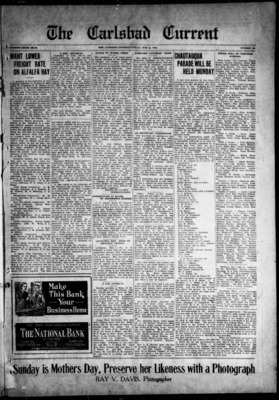 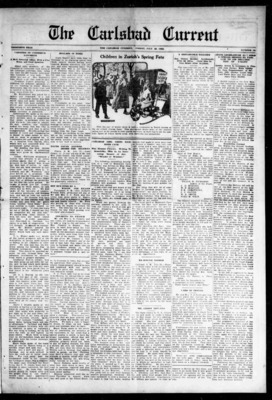 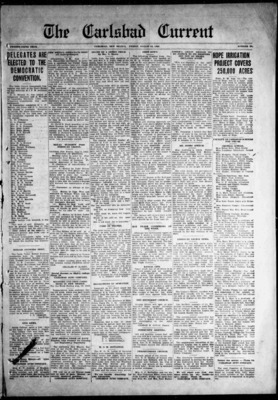 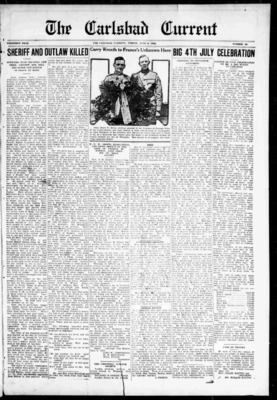 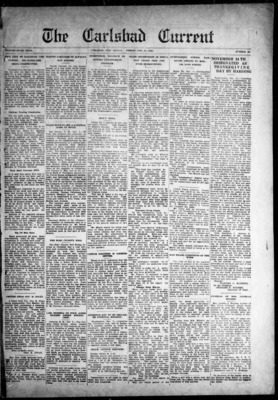 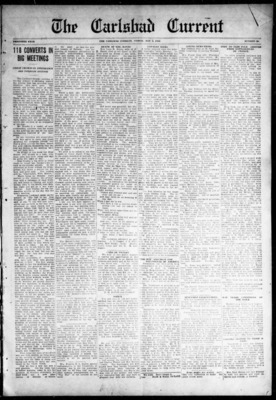 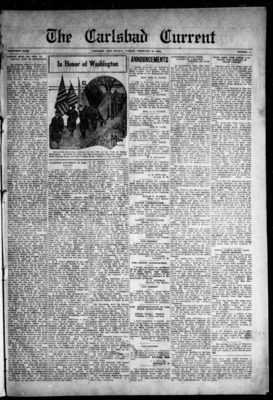 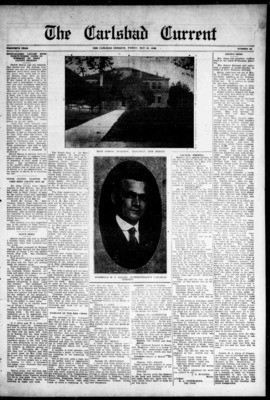 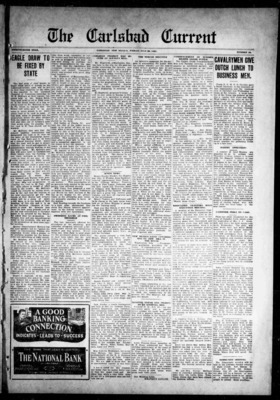 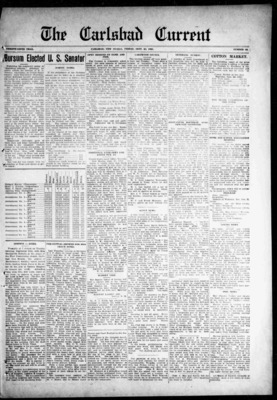 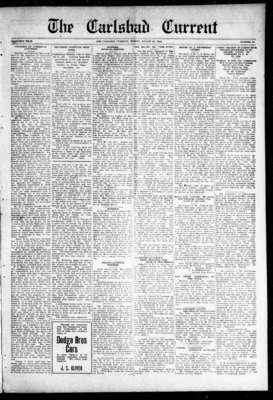 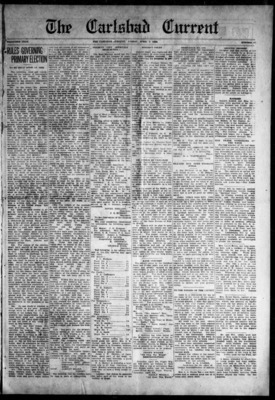 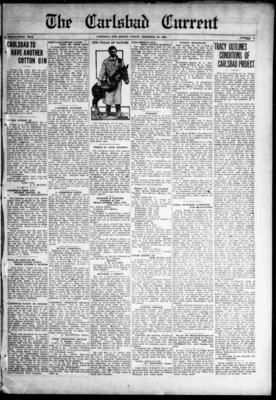 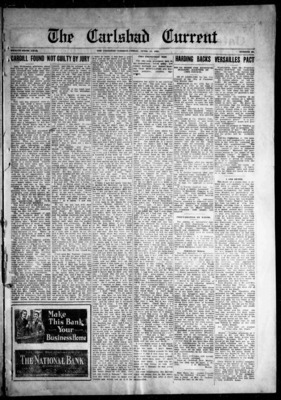 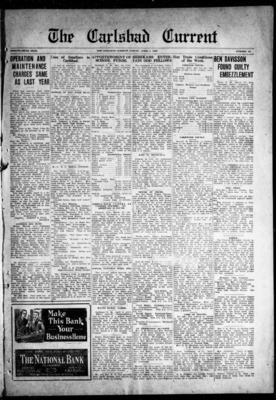 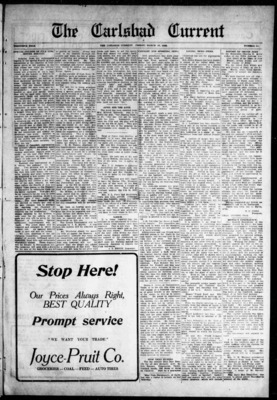 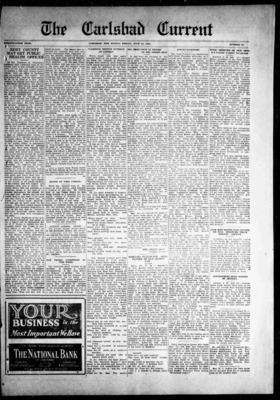 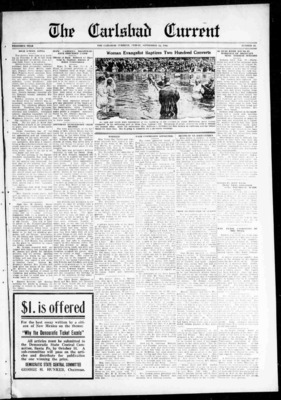 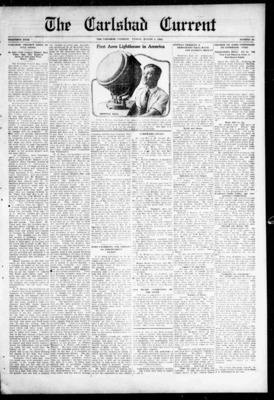 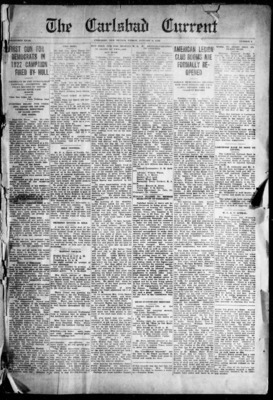 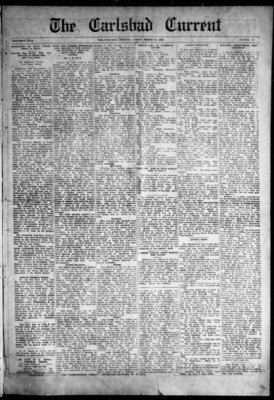 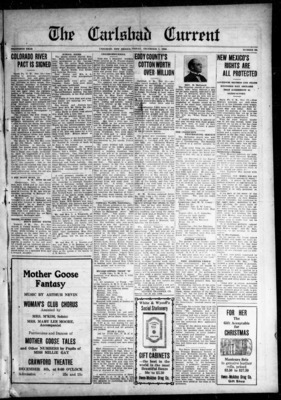 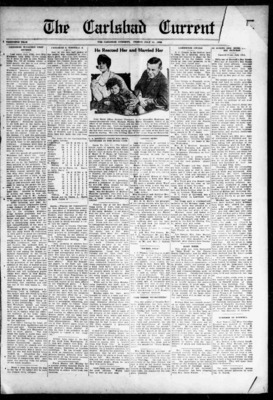 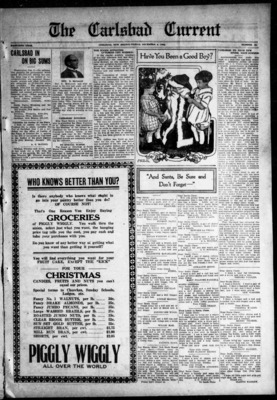 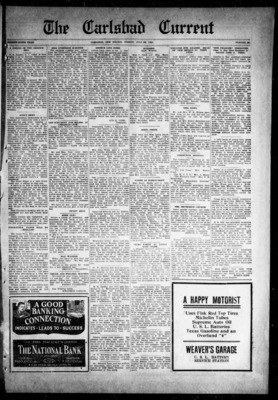 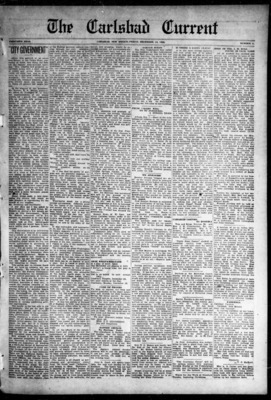 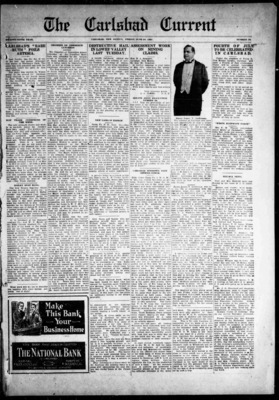 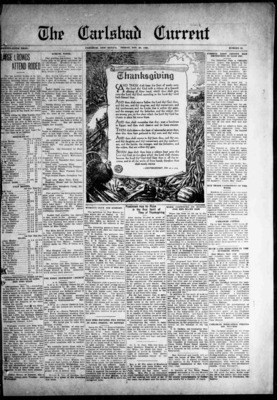 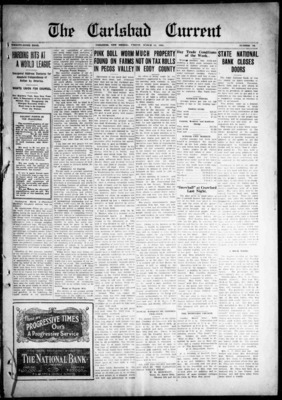 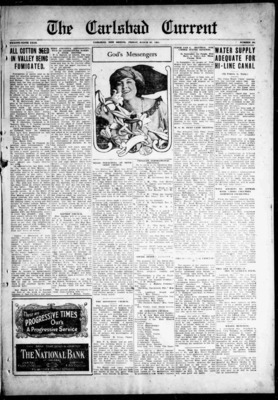 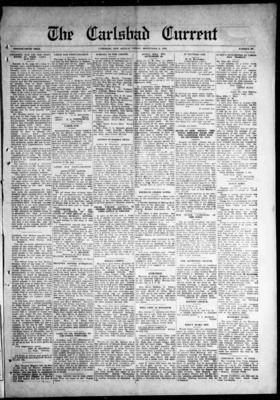 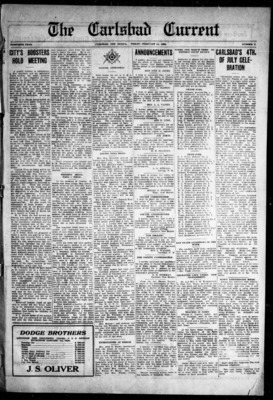 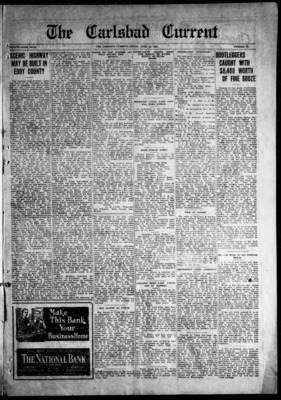 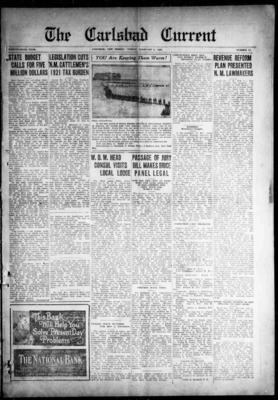 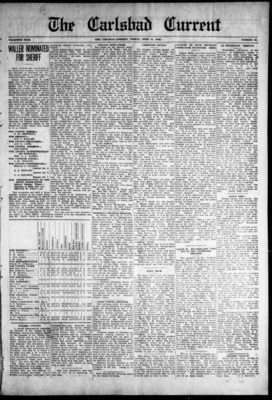 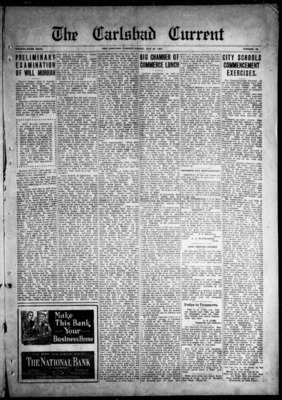 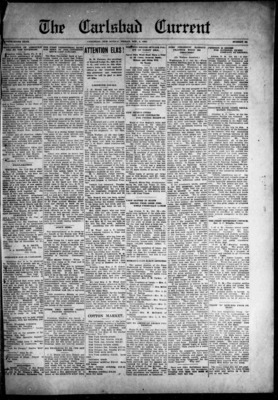 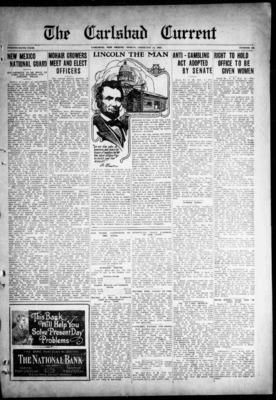 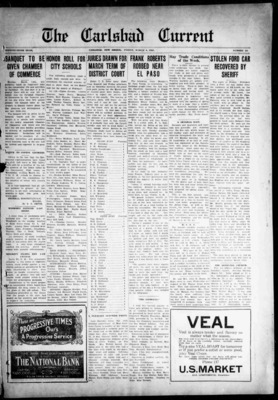 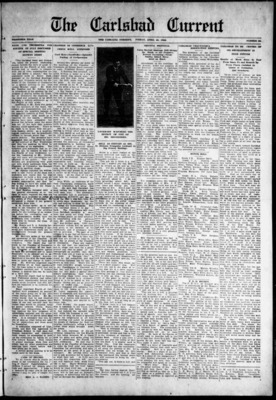 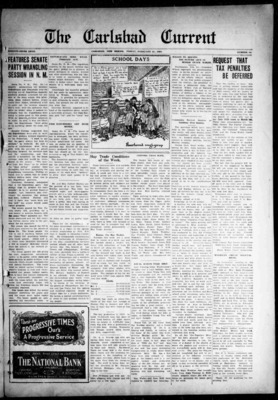 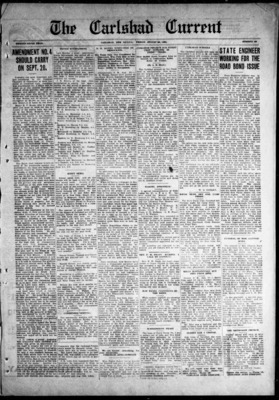 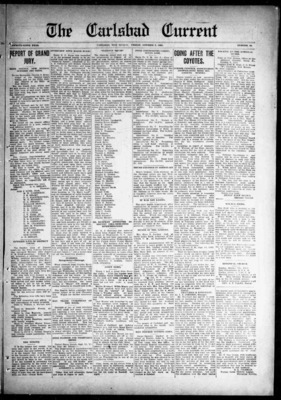 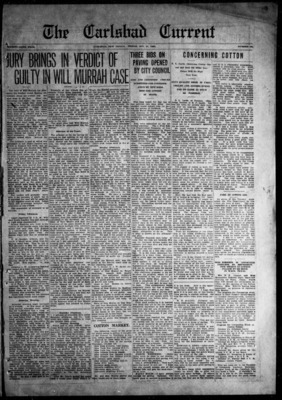 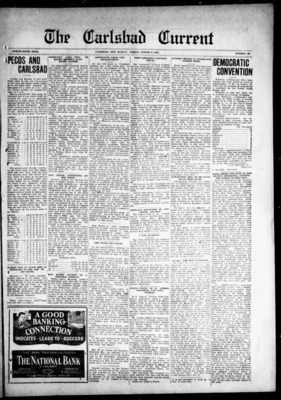 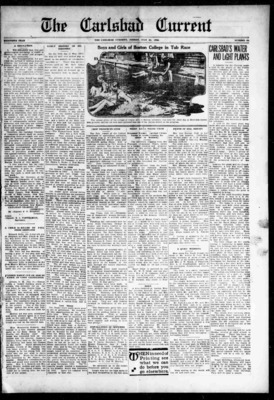 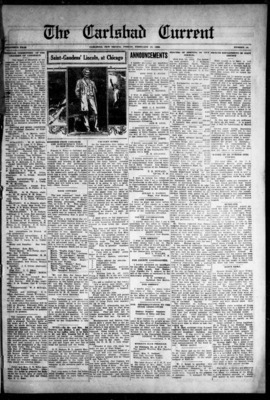 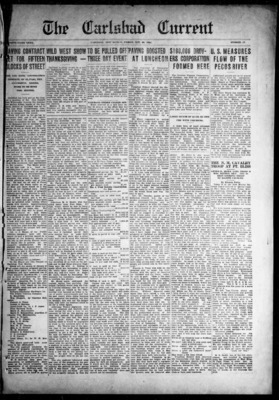 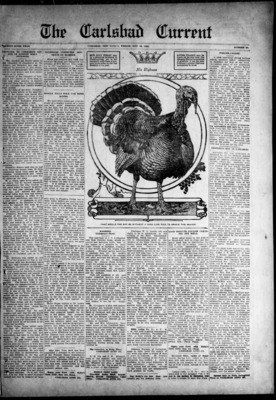 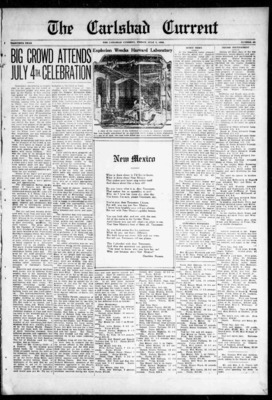 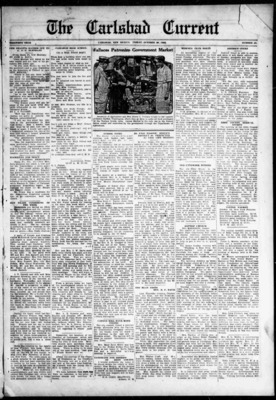 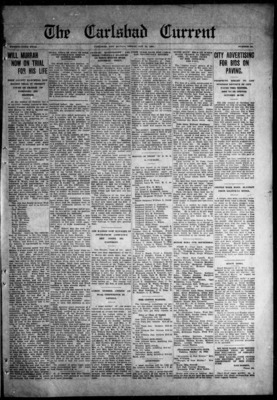 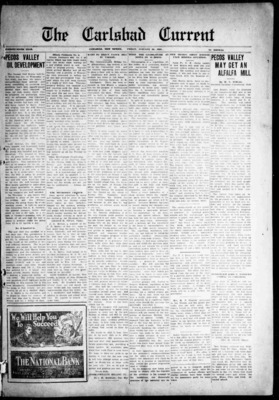 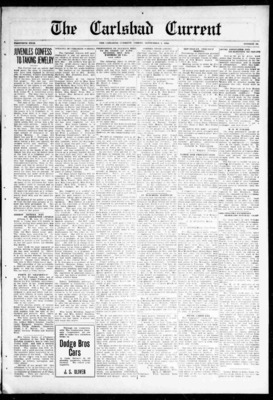 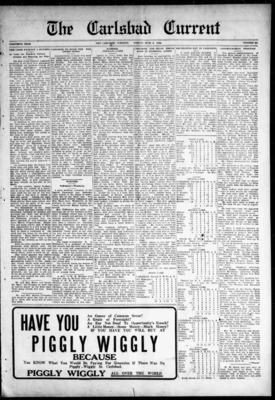 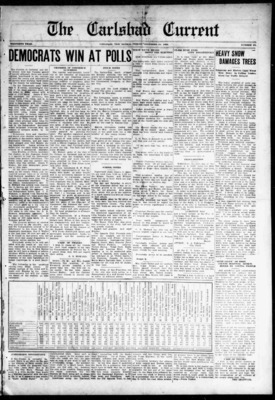 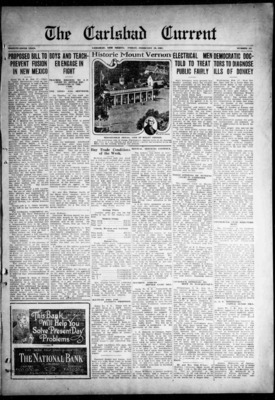 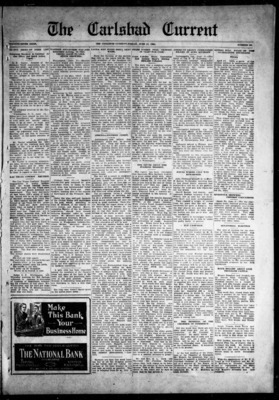 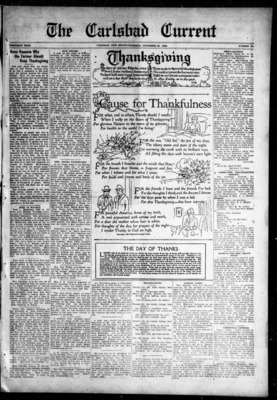 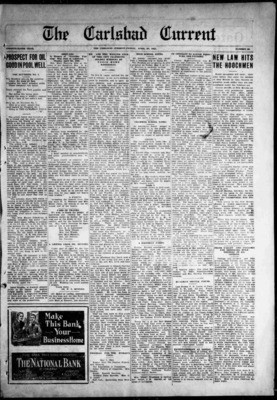 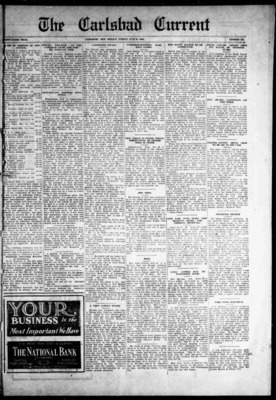 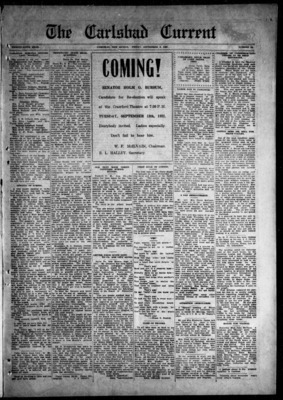 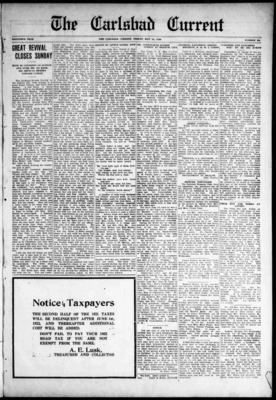 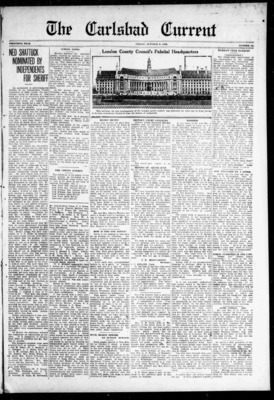 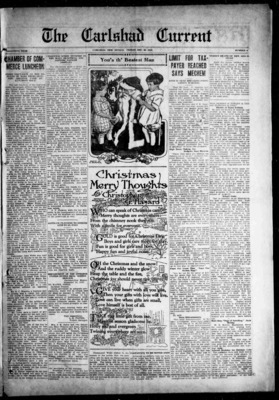 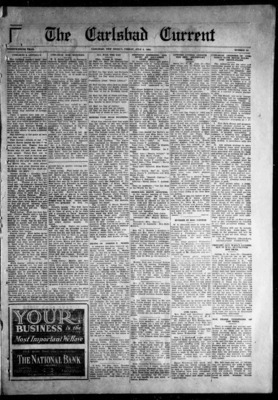 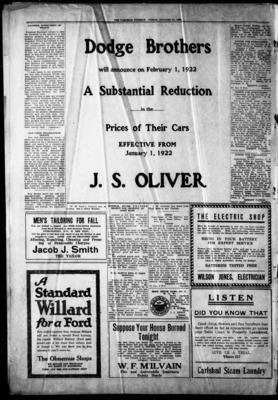 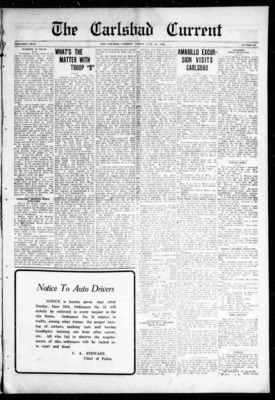 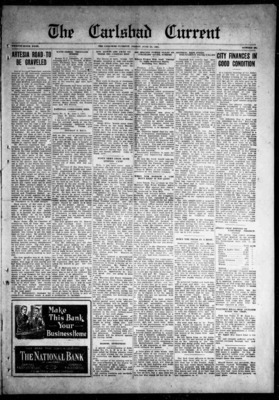 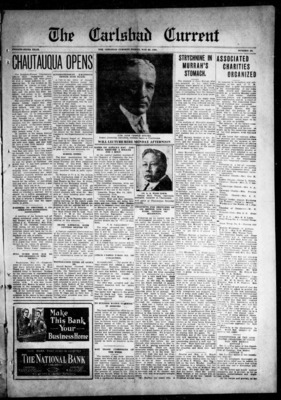 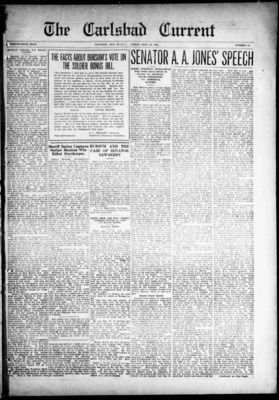 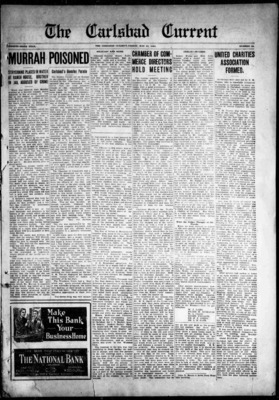 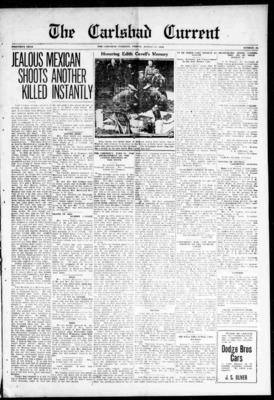 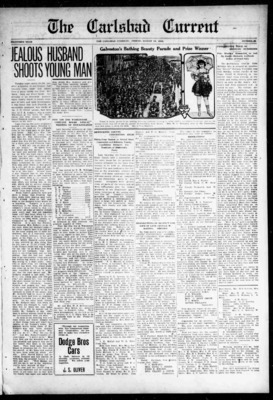 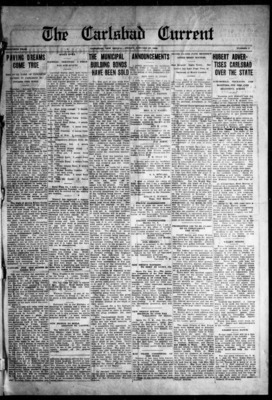 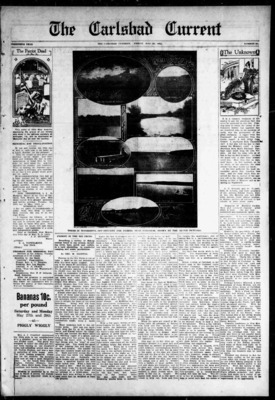 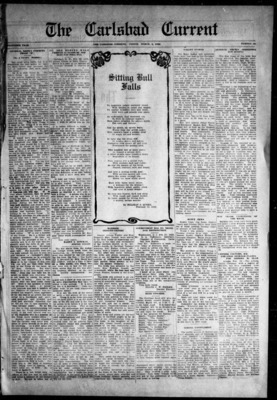 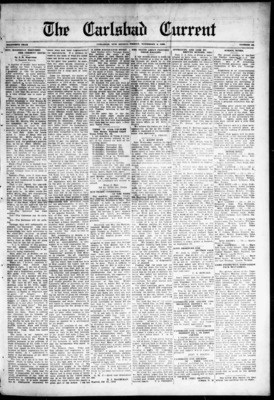 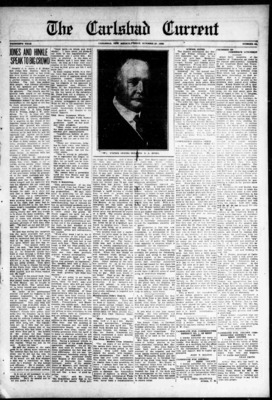 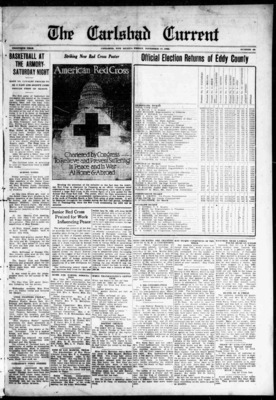 It also contains 413 issues of the Evening Current published between 4/16/1917 and 12/13/1918. 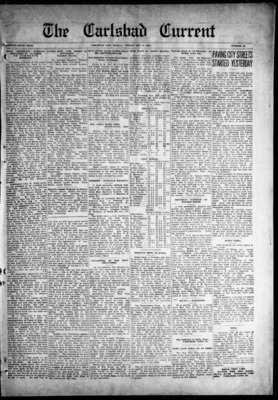 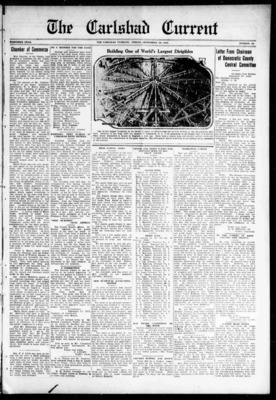 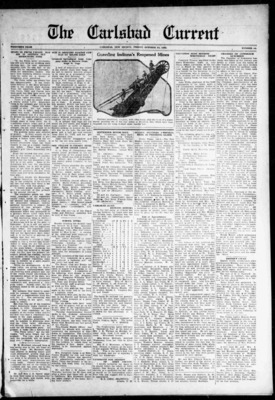 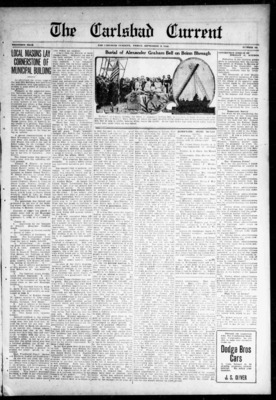 It also contains 163 issues of the Eddy Current published between 1/16/1896 and 5/27/1899.